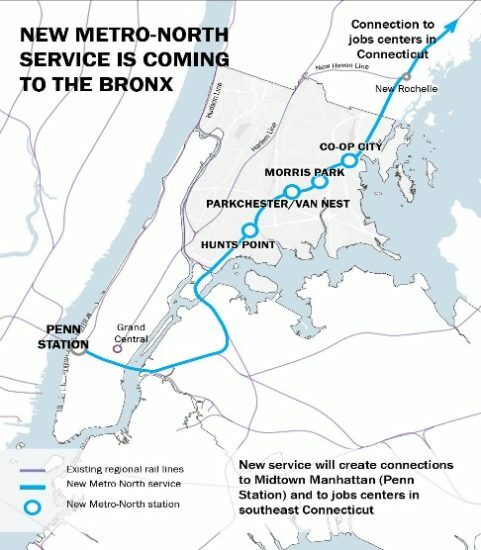 The newly formed Bronx Metro-North Working Group convened for the first time in early August. A citywide government program called Participatory Budgeting allows citizens to vote on how the local council member will spend part of his money – up to $1 million — in the district. Six South Bronx groups will receive grants to help them extend cultural programming in their communities, as part of a new pilot program. The South Bronx’s representative in Washington isn’t mincing words in proclaiming his opposition to the agenda of President Donald Trump. 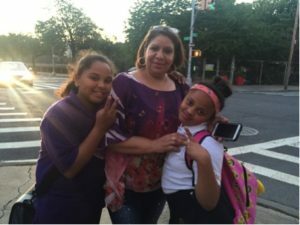 On Feb. 17 the Bronx River Alliance and the New York City Department of Parks will be awarded the Audrey Nelson Award, for their work reviving the Bronx River. The award is given annually to an exemplary community development program.